Hurrah. The hell with Google Maps, THIS is what hit the iPad App Store last night: Football Manager Handheld 2013. 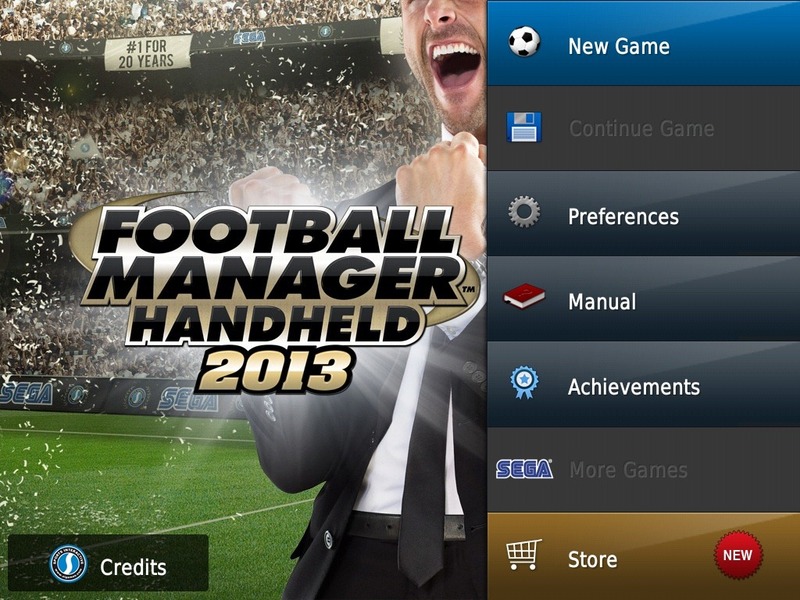 This is the iPad and iOS version of the long-standing best football management game ever. It’s also one of my all-time favorite games – on a PC and on the iPad over recent years. 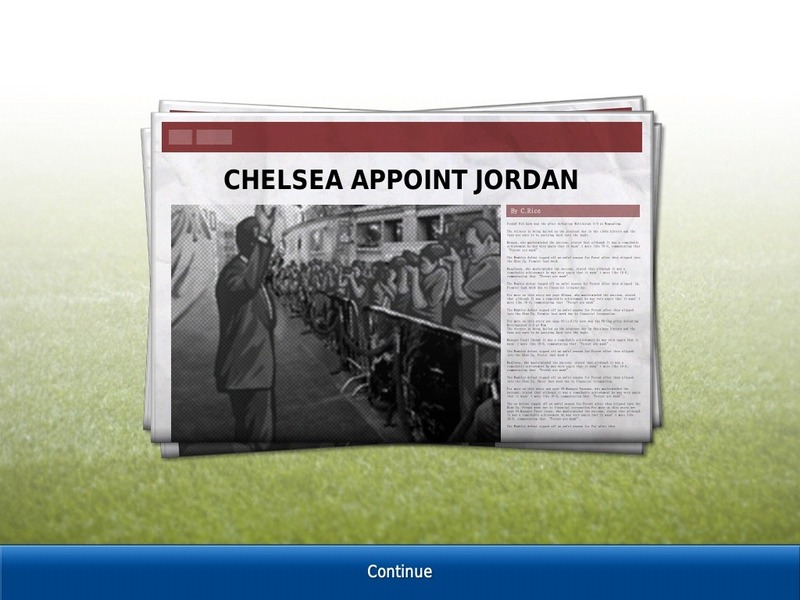 This year’s version has a good number of new features, including In-App purchases for things like stadium expansion, attracting a wealthy chairman, and new challenges for the game’s Challenge mode. Here’s the best way to sum up how much I like Football Manager Handheld 2012 for iPad: I enjoy playing the iPad version much more than the desktop version now. Although that’s partly because I just can’t spend the huge amount of hours required to get the most out of the desktop version without probably ending up divorced and jobless, it’s also all about how good the iPad version is. To say I was excited about this being released last night would be a huge understatement – my refresh button got a great workout and I installed it a little after midnight. I’ve only just had a chance to pick a team and create a new game so far. I’ll be giving this game a ton of play very soon – and will likely write a review of this new version soon. 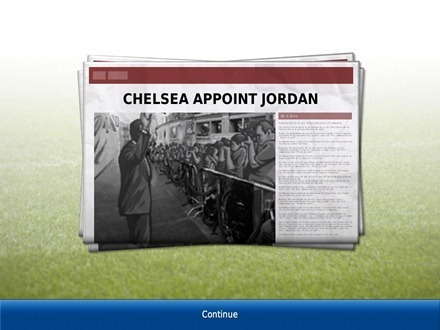 Have we got any Football Manager fans here? If so, what do you think of the iPad version / this latest version?